New Brunswick, bordering the U.S. in eastern Canada, is one of the country’s Maritime provinces. New Brunswick is the only officially bilingual province in Canada, with about 30 percent of the population speaking French as a first language. It encompasses rivers, pine forest, Appalachian Mountains and the Bay of Fundy, famous for extreme tides and whale-watching. Set on a harbour, its port city Saint John is site of Reversing Falls rapids, long-standing Saint John City Market and New Brunswick Museum. The NB PNP is New Brunswick’s Provincial Nominee Program. Through this program, prospective candidates with the necessary skills and experience may receive a New Brunswick Provincial Nomination Certificate, which will allow the individual to apply for permanent residence in Canada. The New Brunswick Provincial Nominee Program’s (NBPNP) Express Entry Labour Market Stream, coordinates with the federal Express Entry immigration selection system to meet New Brunswick’s specific labour market and demographic needs. It operates under an 'Expression of Interest' model. Click here to learn more about the NB PNP Express Entry Labour Market Stream. New Brunswick accepts applications under this category from individuals who have worked in New Brunswick and have close family ties to the province. Click here to learn more about the NB PNP Skilled Workers with Family Support Stream. 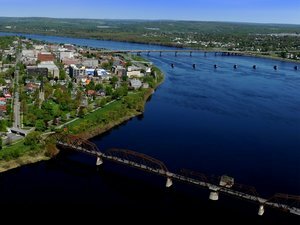 New Brunswick accepts applications under this category from individuals who have received a full-time, permanent job offer from a New Brunswick employer. Click here to learn more about the NB PNP Skilled Workers with Employer Support Stream. New Brunswick accepts applications under this category from individuals who plan to own and actively manage a business in New Brunswick. Applicants are expected to make a monetary investment in the business. 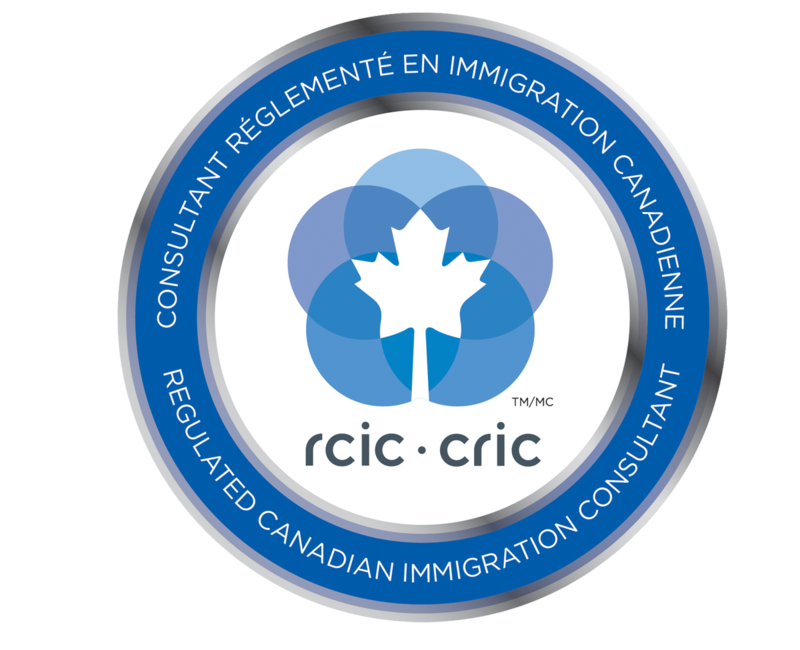 Click here to learn more about the NB PNP Business Immigration Stream.